The tournament will be taking place from 28 May till 2 June in Dallas, the USA. The holding place will become Kay Bailey Hutchison Convention Center, and the prize pool as it was mentioned before was a quarter of one million dollars. Its division will be done by 16 collectives that will get a direct invitation or will pass through the qualifier. 10 slots are prepared for the collectives that will get invitations and the other 6 are prepared for the best teams from the regional qualifiers. 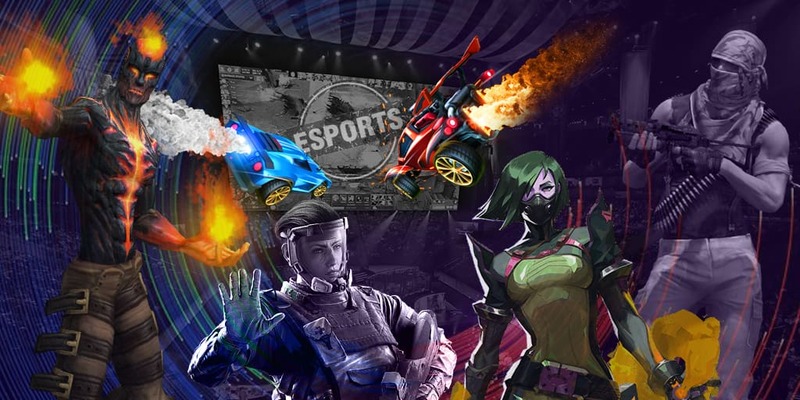 At the European qualifier Windigo Gaming and G2 Esports turned out to be the best and at the North American one — FURIA Esports, while the best at the South American one are — Isurus Gaming. The qualifiers in China will be taking place on 11-14 April, and the date for holding qualifiers in Asia hasn't been revealed yet.